The UHD65 Optoma projector lamp replacement is rated at 2,200 lumens with a lamp life of 4,000 hours (10,000 hours in Eco mode). The UHD65 replacement lamp comes with a 240 watt genuine Philips brand projector bulb inside which is rated brighter and lasts longer than other generic lamps on the market. Pureland Supply has a 180 day warranty and also offers free ground shipping. 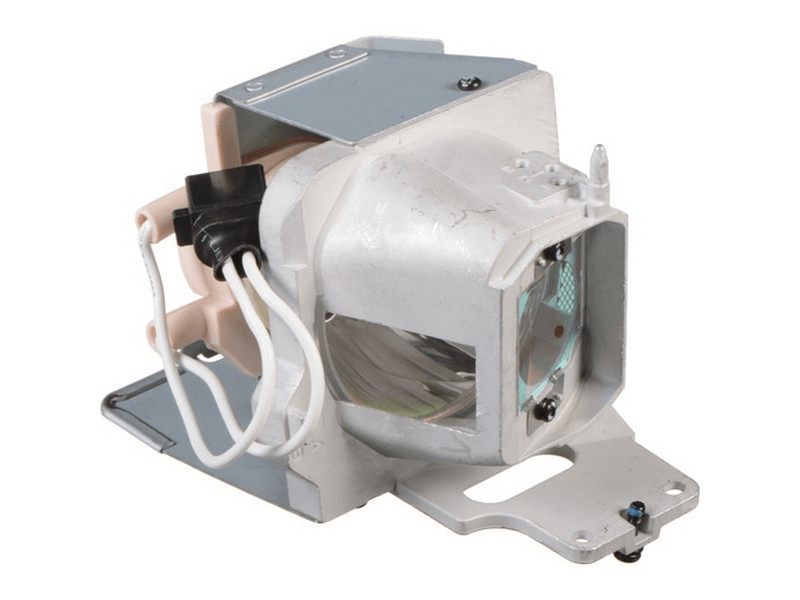 UHD65 Optoma Brand Original Projector Lamp Replacement. Pureland Supply exceeded my expectations. Our customer service rep went beyond the call of duty and actually researched and troubleshooted the issue with our projector. We did not purchase a lamp because a lamp was not needed! We will definitely be returning here when we do need one.